We are a leading samarium cobalt magnets manufacturer. With experience of over 20 years, we provide customers SmCo permanent magnets in highest quality and competitive price. SmCo Magnets are second generation of rare earth magnets, specified into SmCo5 and Sm2Co17 . 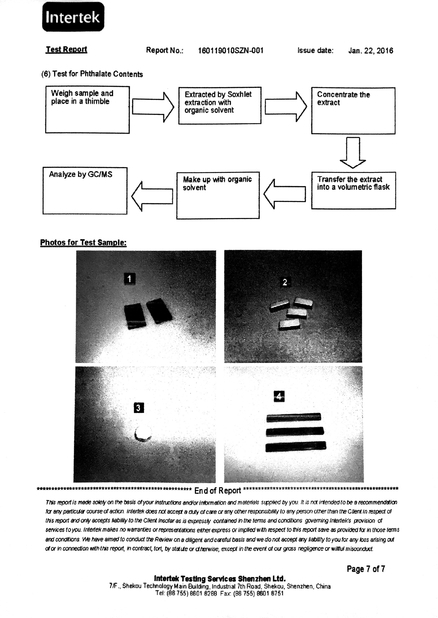 It is made of samarium, cobalt and other rare earth metal, processed through smashing, pressing and sintering. It has high energy product and extremely low temperature coefficient. Due to strong magnetic property and excellent temperature performance, its working temperature can reach 250-300°C. 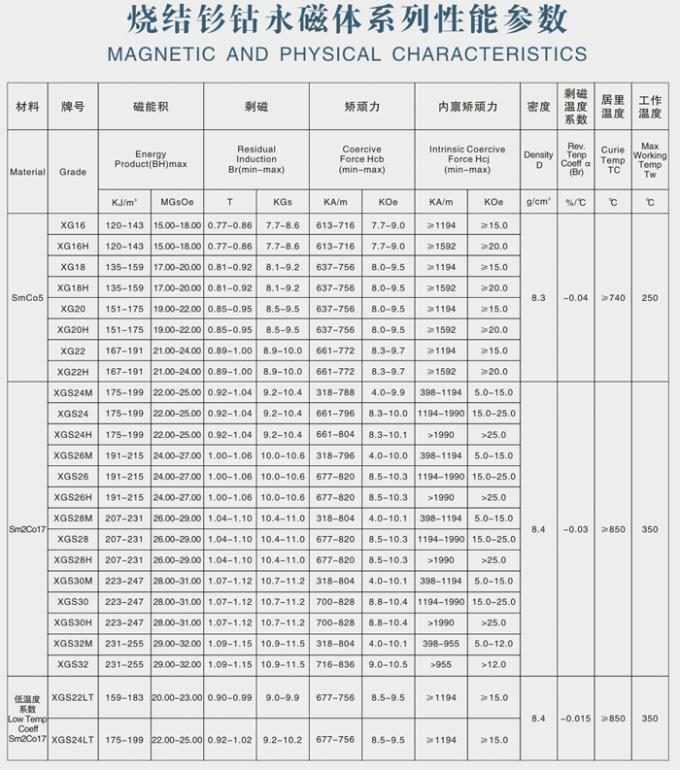 When working in temperature over 180°C, its energy product, temperature stability chemical stability all surpass that of neodymium magnet material. Comparing with neodymium magnets, samarium cobalt magnets are far more appropriated to work in high temperature. Therefore, it is great for manufacturing permanent magnet motor with high performance and products used very complicated working environments. In addition, it has very strong resistance to rust, so commonly, it does not need electroplating. 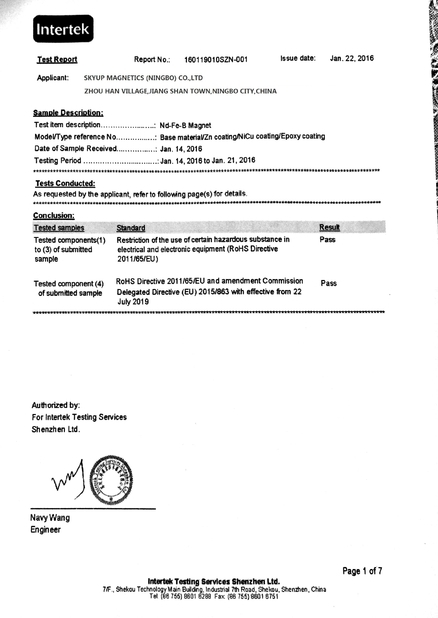 Price of samarium cobalt material is higher than other material, because samarium, the main component of the material has low reserve on the earth. 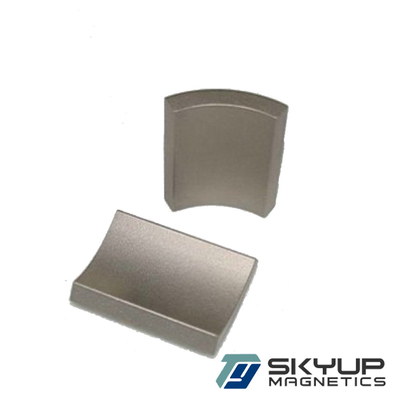 SmCo rare earth magnets have strong resistance to corrosion and oxidability, which are widely applied to aviation, and aerospace, national defense and military industry, microwave components, communication, therapy equipments, instruments, apparatus, various kinds of magnetic transmission devices sensors, magnetic processer, motor and magnetic lifting machines.